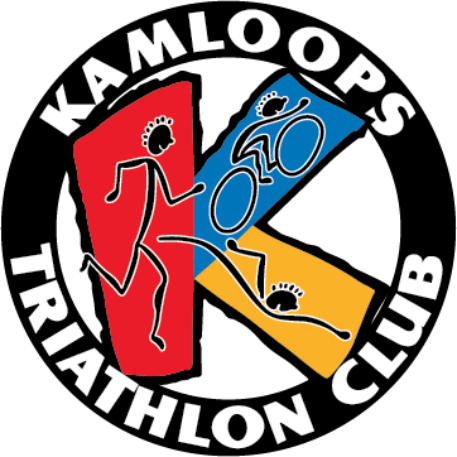 The Kamloops Triathlon Club is pleased to have volunteer community coaches of all ages and abilities who are ready to answer any question you may have regarding swimming, running, cycling, transition, nutrition, race distances, and much more. Looking for some tips during your next run or ride, or just have general questions about what it takes to complete a triathlon? Click the button below and send us an e-mail! A coach will be in touch as soon as possible.